Heidi Swapp-Bulldog Clips. The perfect addition to your paper crafting projects and more! 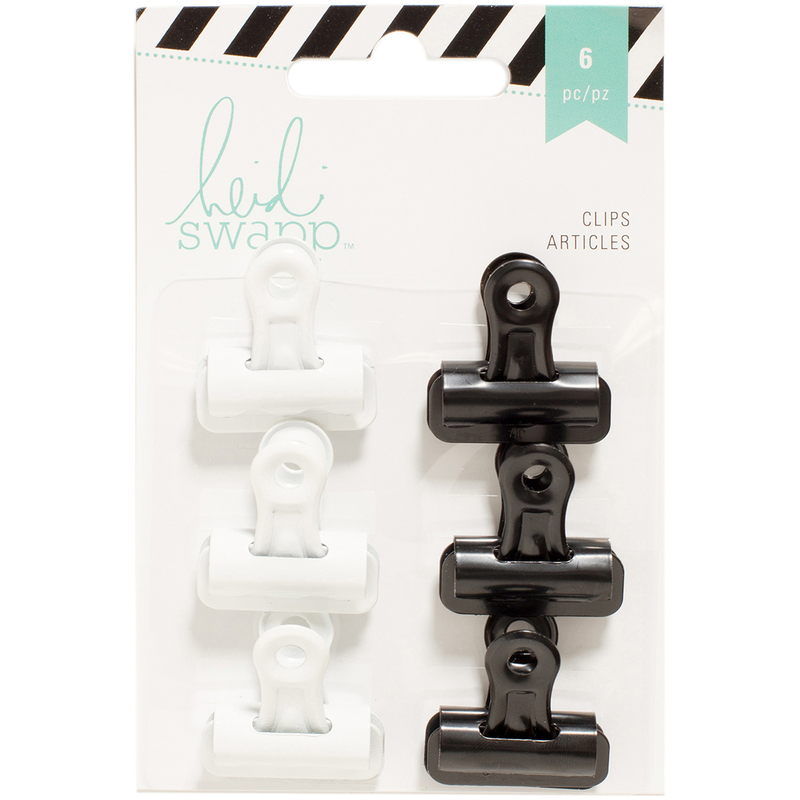 This package contains six 1x1 inch clips in two or three colors. Comes in a variety of colors. Each sold separately. WARNING: This product contains chemicals known to the State of California to cause cancer, birth defects or other reproductive harm. Do not mouth or chew. Imported.